The Black Friday sales are in full swing days before the big day even arrives, while not all deals are live, you will find a lot of retailers have launched their Black Friday events already! Let’s take a look at our picks of the retailers with Black Friday sales and some amazing deals for 2018. Below, you can see our Black Friday UK Store List. 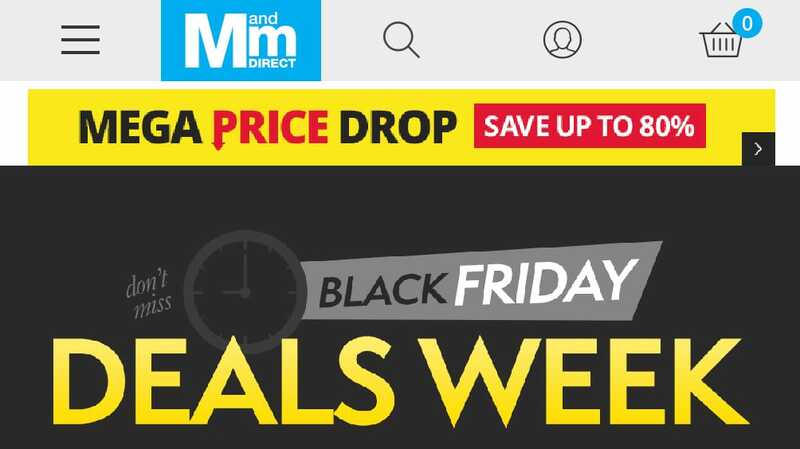 M&M Direct – They have started Black Friday week with over 3000 price drops and the most popular items, including trainers and hunter wellies, are selling out of almost all sizes! There’s some great deals here with up to 75% OFF during the 2018 Black Friday sale online at MandM Direct. Peacocks – There’s going to be a flash sale this week on almost everything online at Peacocks, it will be one of the best times to shop at this retailer. Their clothing and gifts are always reasonably priced anyway, so this will make them even more of a bargain during Black Friday week. Expected to start in-store and online either on Wednesday Nov 21st, or on Thursday 22nd Nov.
Mothercare – There’s a huge baby sale on Black Friday week at this retailer that delivers deals across all categories, so whether it’s new feeding products, something for the nursery, toys, or a new travel system, you will find a bargain during the Mothercare Black Friday event. This year the baby and toddler deals run until November 26th, Cyber Monday. 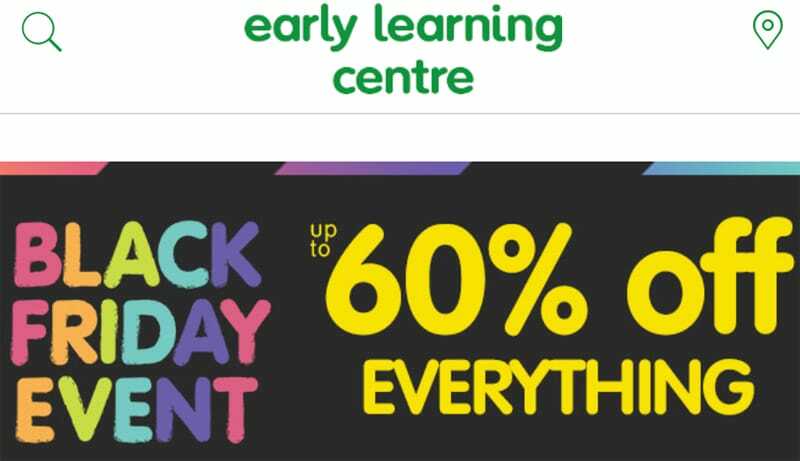 ELC – The ELC Toy Shop has some big reductions online this Black Friday, with the whole toy range reduced! There’s a lot of popular toys across all categories, including wooden, and they are included in this HUGE toy sale. See ALL toy deals online here at ELC. Truffle Shuffle – This retailer sells some really unique products and popular themes like Disney and unicorns, so would recommend taking a look over Black Friday week! There’s some beautiful gifts and we’re loving the retro gifts too! This Black Friday you’ll find the deals on the Truffle Shuffle Black Friday hub. The Works – There’s some really good MEGA DEALS this Black Friday online at the dedicated Black Friday page at The Works, which is now live with some really good stocking fillers and amazing products like the big Easel Set reduced to just £30. The Entertainer – One of the best stores for toys, you wouldn’t be surprised to know they have everything from unicorn toys to Star Wars and LOL Surprise! Most of these toys have HUGE discounts, especially over Black Friday as you can see on their dedicated BF hub for this year. Matalan – The Matalan Black Friday sale is certainly one of the most popular for clothing and gifts! They have launched a HUGE up to 50% OFF sale across everything from Homeware to Clothing, as seen here on Matalan. The Book People – This is a great store for all things books on just about every topic, there’s a lot of fan favourites and books perfect for little ones that are reduced. The book sets are great value, especially within the Black Friday sale on this page. 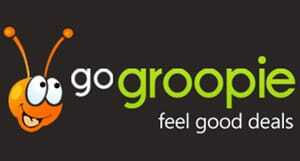 GoGroopie Black Friday Sale – Go Groopie feature a number of unique products ideal for Christmas gifts, birthdays, and more! See the hub for Black Friday deals. 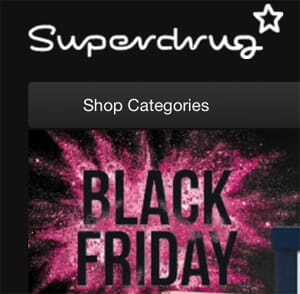 Superdrug – There’s hundreds of deals this Black Friday and Cyber Monday online at Superdrug, also even after this sale you will see some great deals on gift sets ideal for Christmas gifts and beauty or fragrance stocking fillers. Poundtoy – There’s a lot of toys reduced online at Poundtoy with up to 75% OFF, and this includes popular items like LOL Surprise and Unicorns! At the time of publication we can see toy deals starting from just 35p! 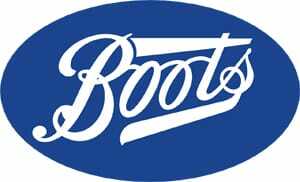 Boots – This retailer is well known for beauty and fragrances and they stock some lovely gifts, especially in the lead up to Christmas! You can see the main Boots Black Friday sale here, although keep an eye for Star Gifts too after the Cyber Sales.